The Dayton Audio Hi-Fly App turns your mobile device or tablet into a remote control for all Dayton Audio Hi-Fly enabled devices. Play music from your favourite streaming providers like Pandora and Spotify, or from your home network or mobile device. With Hi-Fly you can send music to individual WFA02 adapters, or group your Hi-Fly enabled systems together for true multi-room audio. Plus, your music continues to play even if your phone is turned off or you need to take a call. 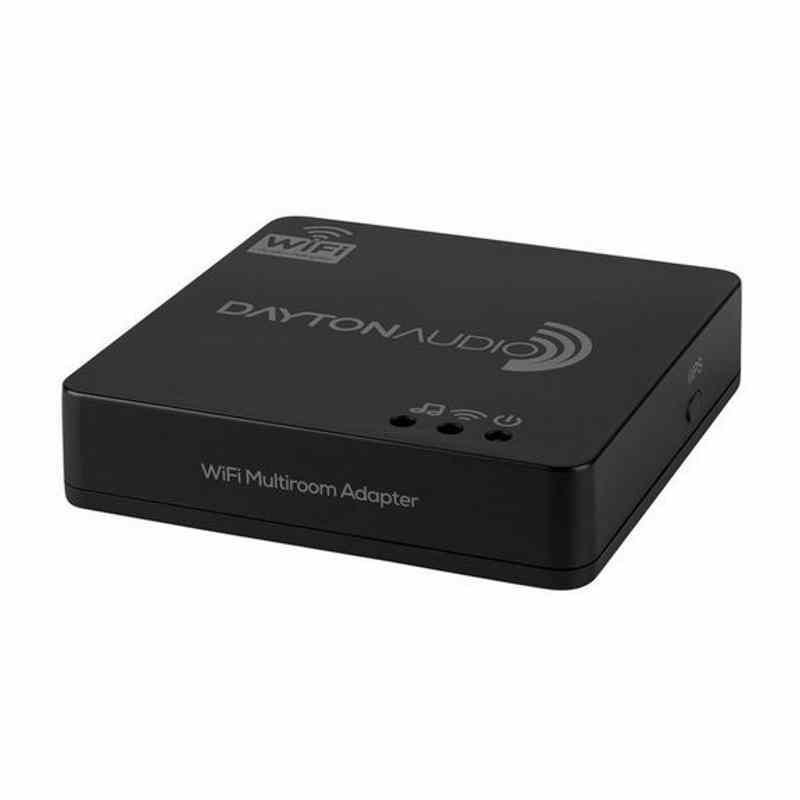 Experience true musical freedom with the Dayton Audio WFA02 Wi-Fi Audio adaptor. 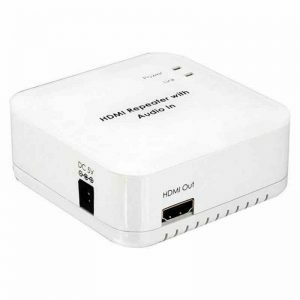 This adaptor turns your current powered speakers or home stereo into an Internet radio and music streaming system. The Hi-Fly App is free to download and allows you to stream music from any network shared or DLNA/UPnP enabled device, including Airplay, as well as popular online media providers. Hi-Fly? 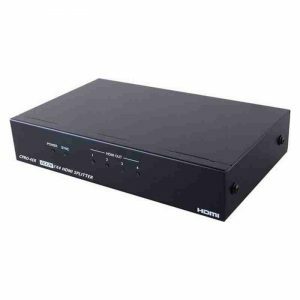 will stream-to Dayton Audio?s Hi-Fly? products only. For further feature descriptions, see the Hi-Fly manual. Let your audio listening experience soar with the new Hi-Fly? 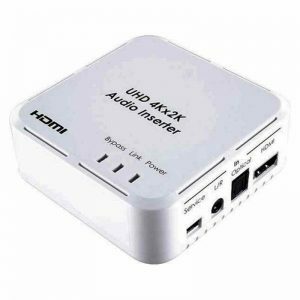 multi-room Wi-Fi audio technology from Dayton Audio. With the Hi-Fly App, you can stream your favourite online music services, listen to music directly from your device, or play music stored on your home computer or the USB plugged directly into the back of the WFA02. The Dayton Audio WFA02 Wi-Fi audio adapter and MARK2-WF Wi-Fi speaker each work in harmony with the Hi-Fly App to provide the ultimate in affordable multi-room, multi-channel, and multi-user audio. Setting up the WFA02 adapter is simple, start by downloading the free Dayton Audio Hi-Fly? App. Once the App is installed, open it on your mobile device or tablet and follow the step by step directions. If using a wired connection, the directions in the app are not required; just open the app and your device is ready for use. 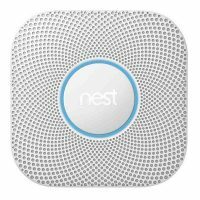 Store up to 6 preset stations, playlists, albums, artists, etc. 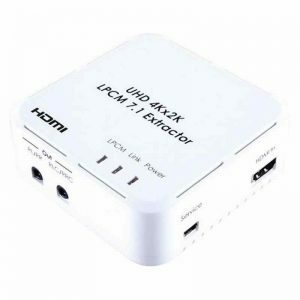 Supports: iOS/Android or Airplay/DLNA with MacOS/Windows/etc.